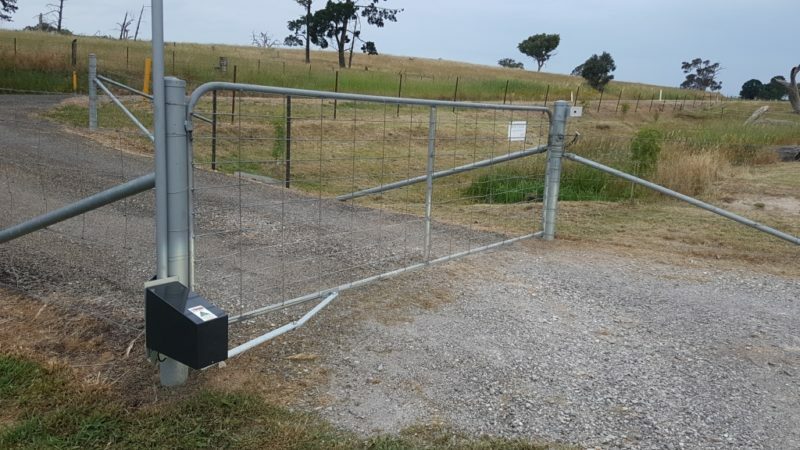 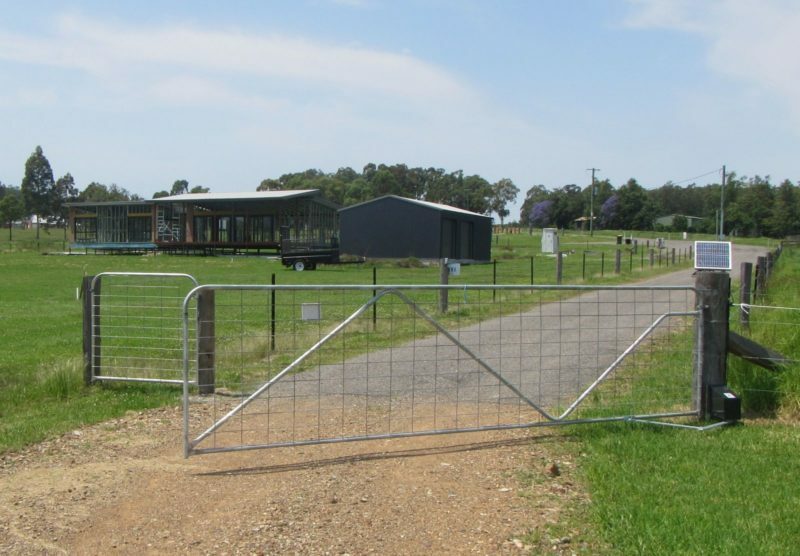 Australian made and imported Automatic Gate Openers to suit single and double swing gates and sliding gates. 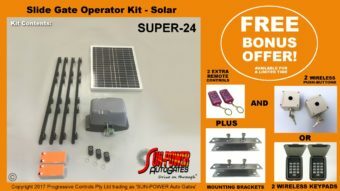 How do you install a solar double-gate operator system for someone who refuses to let you cut/trench/dig under your driveway? 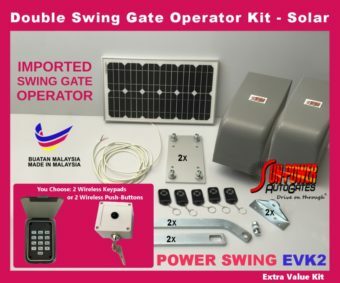 Available as Solar Gate Kits or Electric Gate Kits for swing gates up to 300kg per leaf on new and existing rural, domestic and light industrial applications. 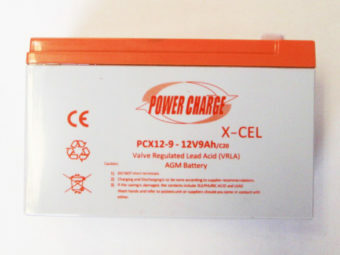 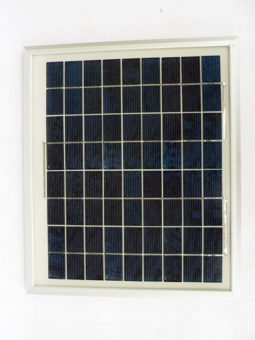 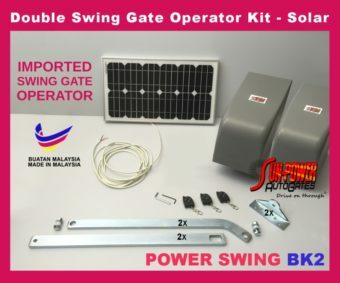 Available as Solar Gate Kits or Electric Gate Kits for new and existing swing gates in light industrial applications. 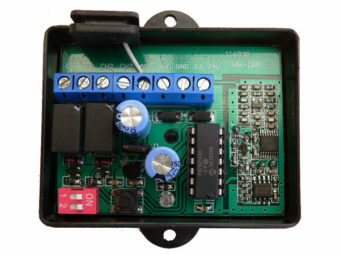 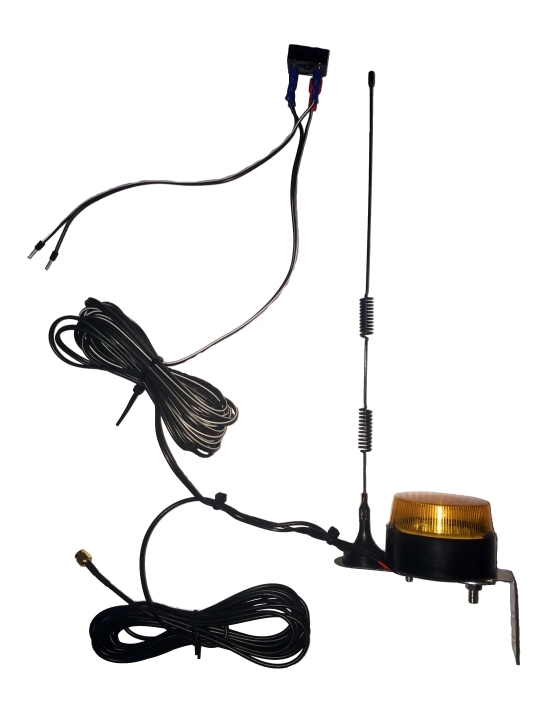 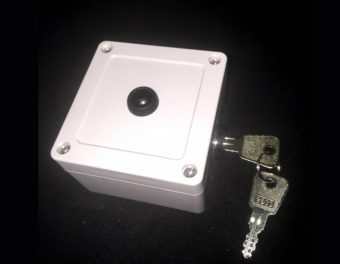 Automatic Swing Gate Openers, available in Solar model for new and existing rural and domestic gates. 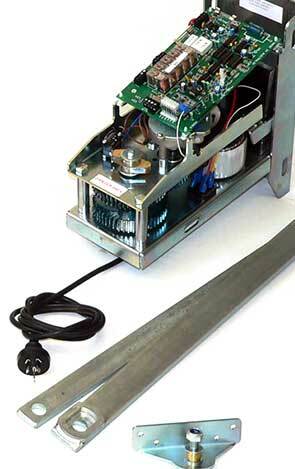 Automatic Swing and Sliding Gate Openers for all types of gates. 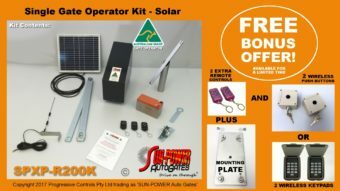 Sliding Gate Openers to suit new & existing aluminium, steel and timber gates. 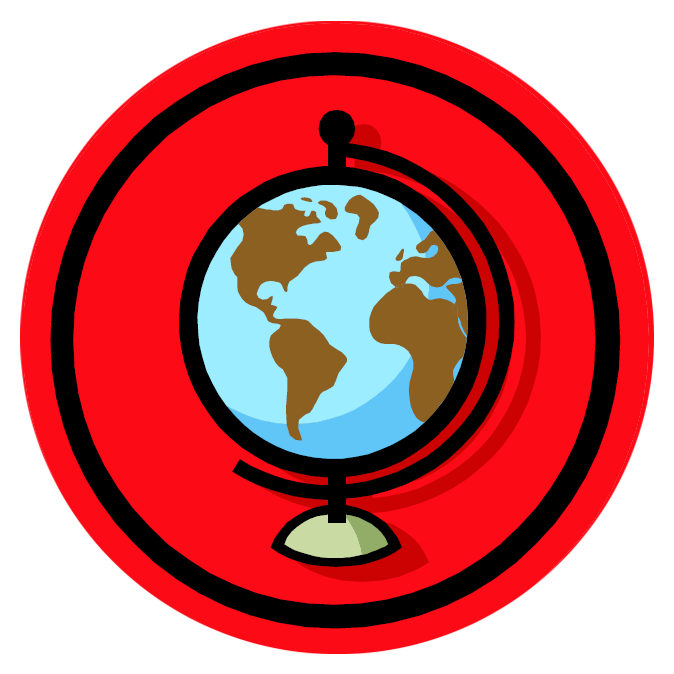 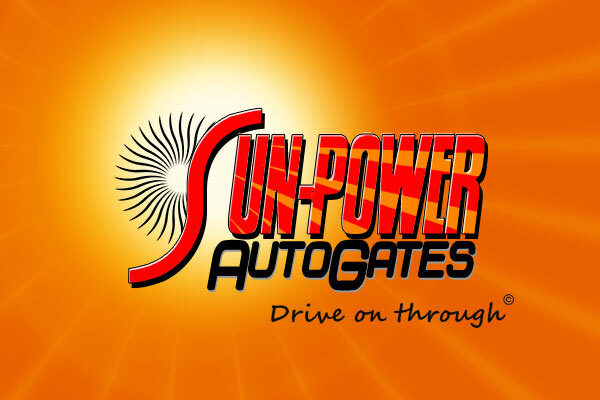 Sun-Power has over 90 Years combined experience in Auto Gates. 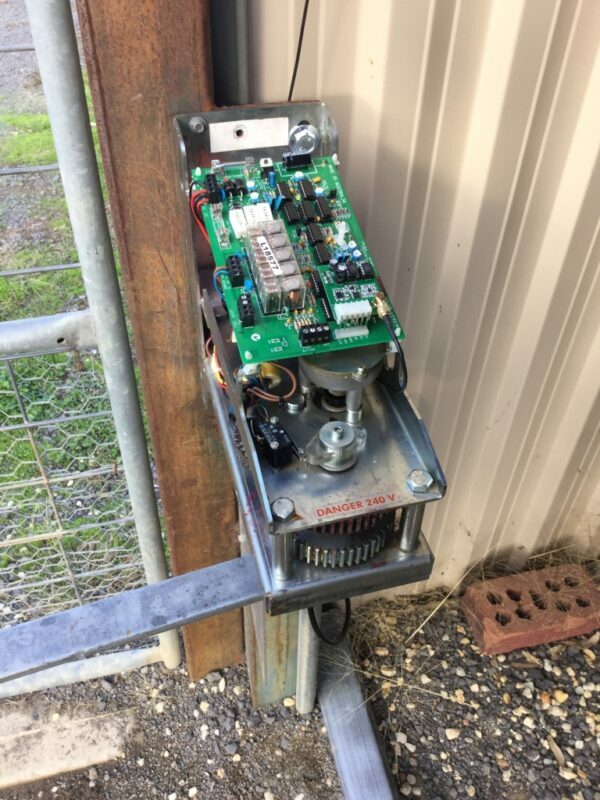 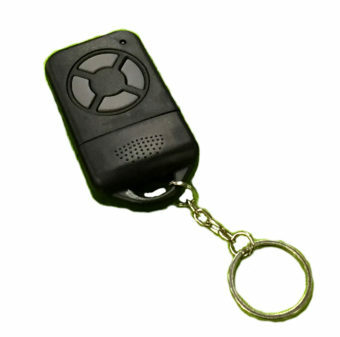 We stock Australian made and imported automatic gate openers to suit single and double swing gates and sliding gates. 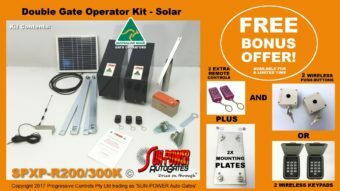 Please email or call us to discuss.